Dr. Coletti is a partner of Central Maryland Oral and Maxillofacial Surgery P.A., and is the former Division Chief and Associate Professor from The University of Maryland department of oral and maxillofacial surgery, R. Adams Cowley Shock Trauma Center. Dr. Coletti is a nationally recognized surgeon for his clinical and academic performance, and is one of only 60 national oral and maxillofacial surgeons inducted into the prestigious American College of Surgeons. He is presently on medical staff at Howard County General Hospital, a Johns Hopkins University affiliate. Dr. Coletti completed his dental training at the Medical College of Virginia School of Dentistry, following which he completed his medical training at the University of Maryland School of Medicine. He then completed his surgical training in Oral and Maxillofacial Surgery at the University of Maryland, R. Adams Cowley Shock Trauma Center. After completing his training he became a full time faculty member at the University of Maryland, and was promoted to an Associate Professor and Division Chief, he also served as the Chief of Maxillofacial Trauma at Sinai Hospital, Baltimore. During this time Dr. Coletti trained undergraduate dental and medical students, as well as oral and maxillofacial surgery residents. Dr. Coletti is also trained in microvascular free tissue transfer to reconstruct complex maxillofacial defects from head and neck cancer, and facial trauma. During his academic appointment Dr. Coletti was responsible for training many of the head and neck surgery fellows in this discipline. 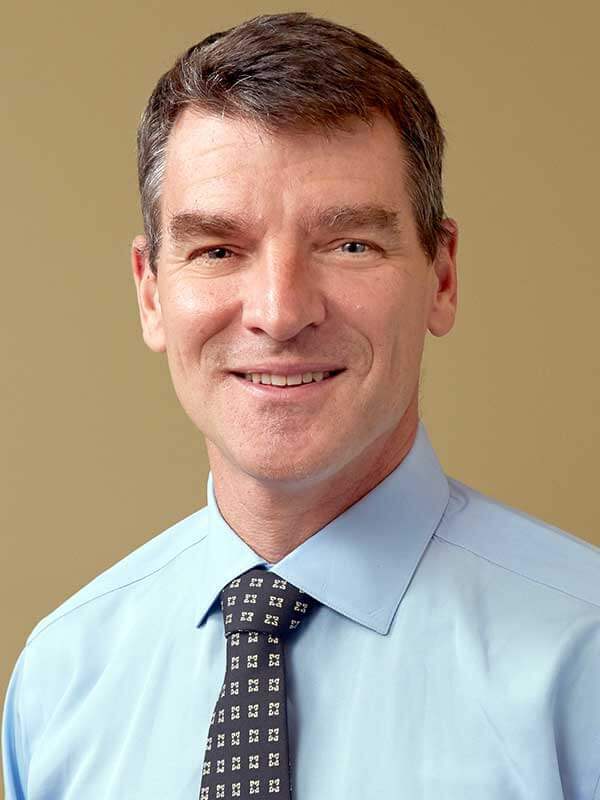 In 2005 Dr. Coletti received the AAOMS Faculty Development and Educator Award, a national award which is given to a professor who has displayed a high standard of excellence in clinical and academic performance. Dr. Coletti has published numerous peer review journal articles and book chapters, and is also an article reviewer. He had also been active with many funded research grants for the department of bioengineering at the University of Maryland, were he had an adjunct academic appointment. Dr. Coletti has also been an invited speaker at numerous national and international conferences to lecture on different aspects of the specialty. Dr. Coletti practices the full scope of surgery within his specialty, and performs the following procedures: placement of dental implants, removal of impacted wisdom teeth, treatment of complex facial trauma, orthognathic (corrective jaw) surgery, treatment of maxillofacial pathology (tumors), complex reconstructive facial surgery including microvascular free tissue transfer, nerve repair, TMJ surgery, treatment of head and neck infections, and surgical treatment of obstructive sleep apnea.